Collections have started for Emporia Public Schools’ fifth annual Community-Wide Drive for Student Needs benefiting local students. Donation boxes have been placed at Dillons, Emporia Area Chamber of Commerce, Emporia Gazette, both Emporia State Federal Credit Union locations, Good’s Cash Saver (formerly Price Chopper), Flinthills Mall and KVOE. In addition, Birch Communications, Hill’s Pet Nutrition, Simmons Pet Food and Detroit Diesel are conducting their own drives to help the effort. Hygiene products, sheets and towels are also welcomed. Wash House will launder some of the clothing that will be utilized for the schools. Collections will end Oct. 30. 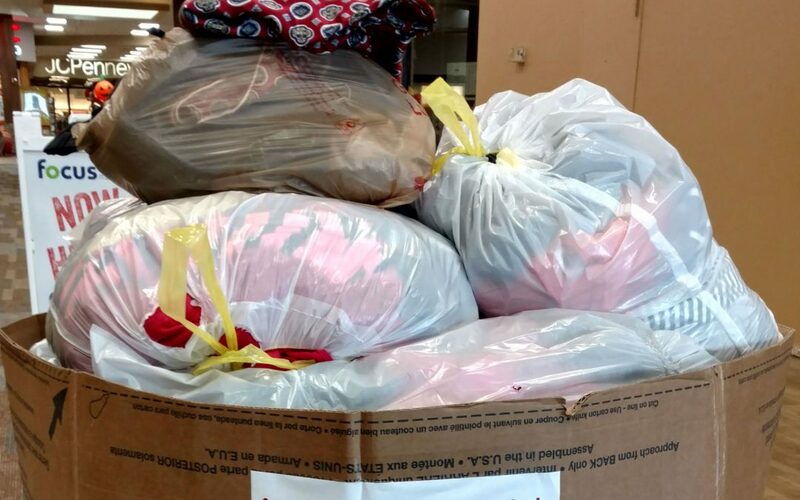 Clothing will then be delivered to Maintenance and sorted by Emporia High and Emporia State University students. Donations will help families of students across the district, including those from at-risk situations. Any remaining clothes will be taken to Abundant Harvest. For more information, call Heather Wagner at 341-2392.